In the Commercial track of our Emerging Leaders Program, you will partner with our Watch and Buy clients to address their most complex business issues with opportunities in product leadership, analytics, innovation and client service. This two-year rotational program provides exposure to our Client Solutions, Insights & Analytics and Product Leadership teams. The program’s structure includes four diverse six-month rotations within our business combined with professional development opportunities. 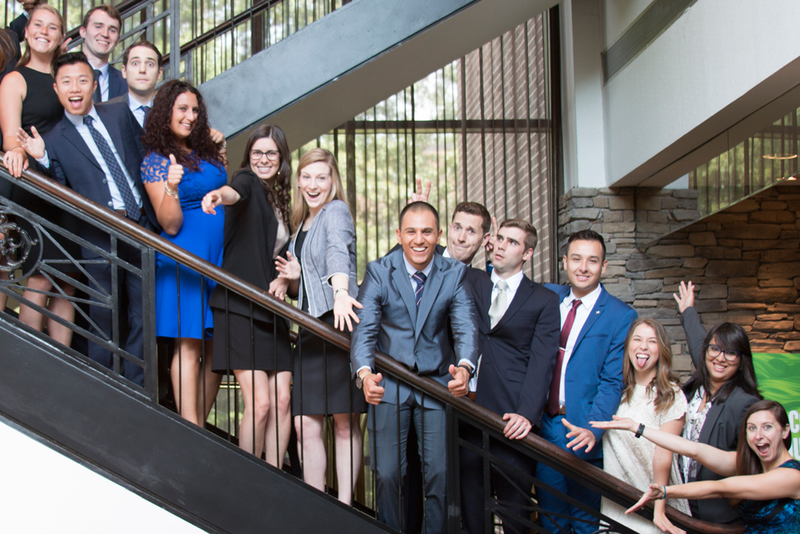 Emerging Leaders in our Commercial track have the opportunity to participate in several different rotations. As a Client Solutions associate, you will build and manage client relations by fostering their knowledge of Nielsen’s portfolio of solutions and providing industry insights. As an Insights & Analytics associate, you will create and interpret custom insights on consumer behavior across TV, radio, internet, mobile, and social using our market intelligence and advanced technologies. 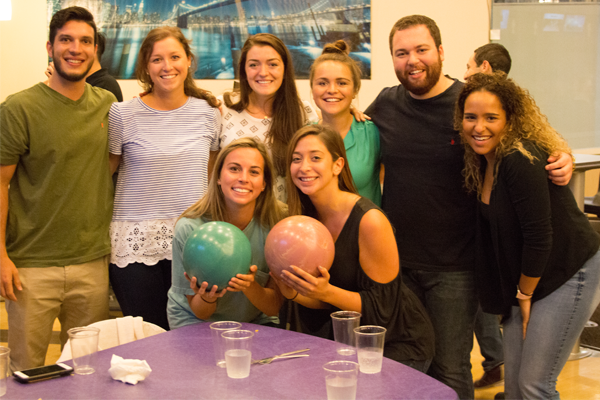 As a Product Leadership associate, you will develop and execute Nielsen’s product strategy—including pricing, promotion, go-to-market, industry partnerships and client delivery. In our Commercial track, we offer off-program placement into Client Solutions, Insights & Analytics and Product Leadership roles within the Watch or Buy business. The rotations are typically based in New York City, Chicago or the West Coast (San Francisco or Los Angeles), and associates can expect to be placed in two different locations for one year each. 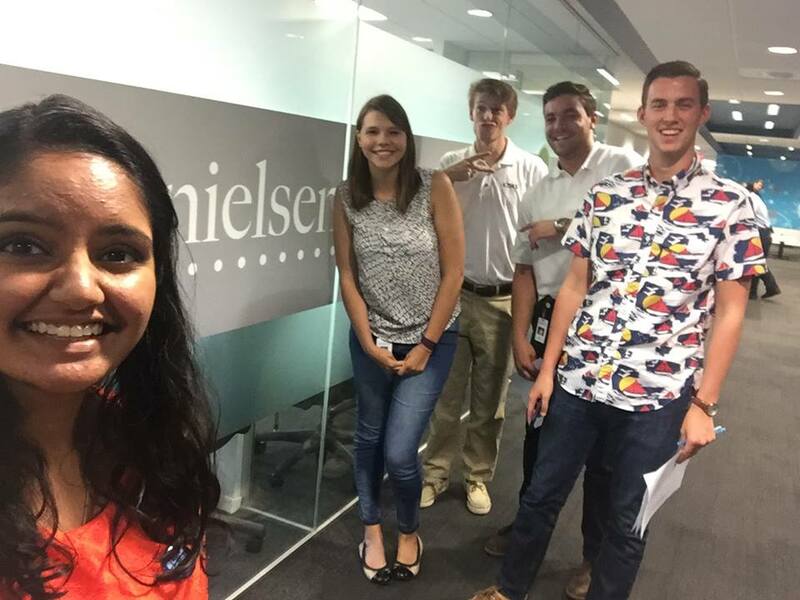 The Commercial Emerging Leader Program provides associates with the unique opportunity to gain experience across multiple teams within Nielsen’s Watch and Buy businesses. The rotational program also offers valuable mentorships and trainings that help build leadership skills and accelerate career development. Buy North America Financial Planning & Analysis Revenue team: Manage the monthly revenue forecasting process, prepare and consolidate monthly and quarterly financial reporting, and provide support to the client service and finance teams through ad-hoc work. Retail Pricing team: Create and analyze retailer profit and loss (P&L) to support contract renewals. Work on new product pricing, manufacturer waterfall and contract review board presentations. Watch Controllership team: Help out with monthly account reconciliation review and approval, book media month-end accruals and journal entries, and help out with process improvement and simplification. Media Financial Planning & Analysis team: Assist with top client revenue, all expense analysis and reporting, and support client service and finance teams with operating plans. With this program, you can experience different areas of finance, as well as different teams within Nielsen. Rotation locations for this program are typically New York City, Wilton, Conn., Chicago, Cincinnati and San Francisco. International opportunities are common but not guaranteed. Participants are expected to be open and flexible. Following the program, participants often explore opportunities in our Corporate Audit Staff or Senior Analyst roles within the business. The Financial Leaders Program (FLP) has easily been the best career decision I have made. The opportunity to rotate and gain experience in various parts of the business is rewarding and has accelerated my learning and growth within the company. The FLP has positioned me to take on more challenging and fast-paced opportunities. 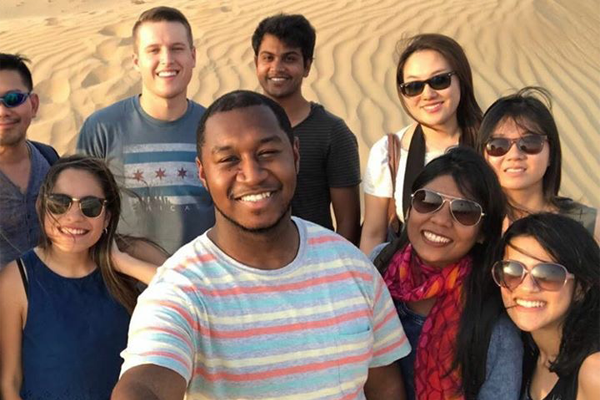 Shatiek, Finance Emerging Leader, U.S. The Human Resources track of our Emerging Leaders Program focuses on developing and investing in the next generation of HR leaders at Nielsen, with the goal of continuing to make Nielsen one of the best and most competitive companies to work for in the marketing research and media industries. Over a two-year period, Emerging Leader associates will rotate through four positions with Nielsen businesses to help us attract, engage and develop the talent we need to grow and help our clients compete more effectively. In the first rotation, associates will work within an HR Center of Excellence and build subject matter expertise in Talent Engagement & Development, Talent Acquisition, or Compensation & Benefits. For the second rotation, associates will work as an HR Business Partner and act as an internal consultant to a progressive Nielsen client group going through change. 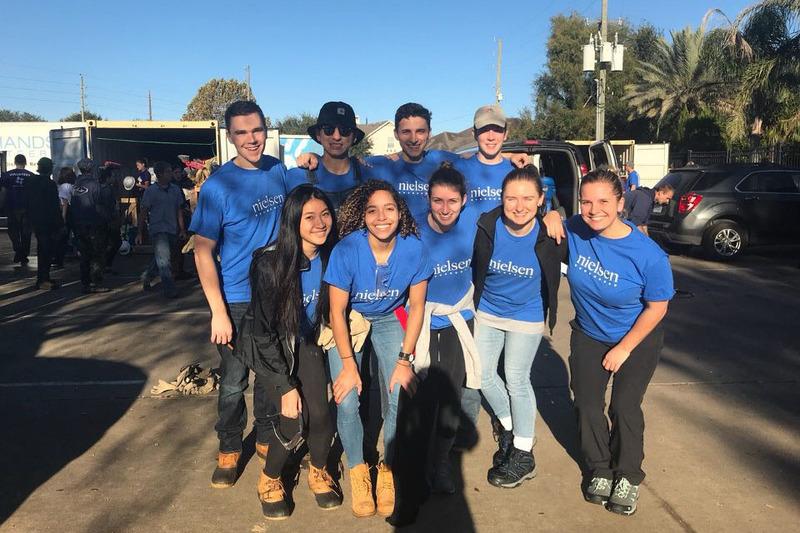 The third rotation is a client-facing assignment; associates will serve on a Nielsen client team and deliver business results while also learning more about the products and services we offer. The final rotation is an international assignment. Associates will gain a deeper understanding of our Centers of Excellence roles and processes in an international market. Common off-program placement opportunities include Compensation Manager, University Relations Manager, HR Business Partner, and many more! In the U.S., HR Emerging Leaders Program rotations are based in the Chicago area, New York City, Tampa, Fla., and Cincinnati, Ohio. 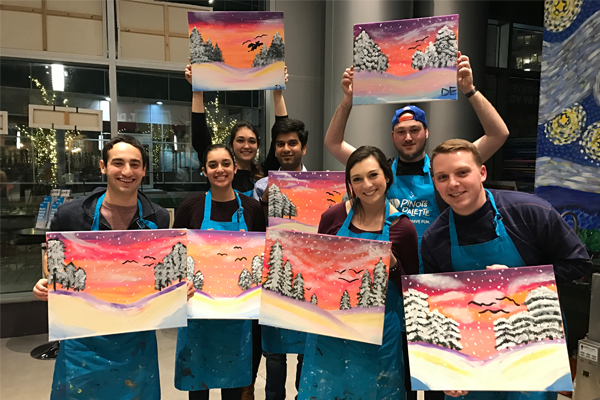 Being a member of the HR Emerging Leader Program gives you an unparalleled opportunity to drive business results right when you graduate from college. 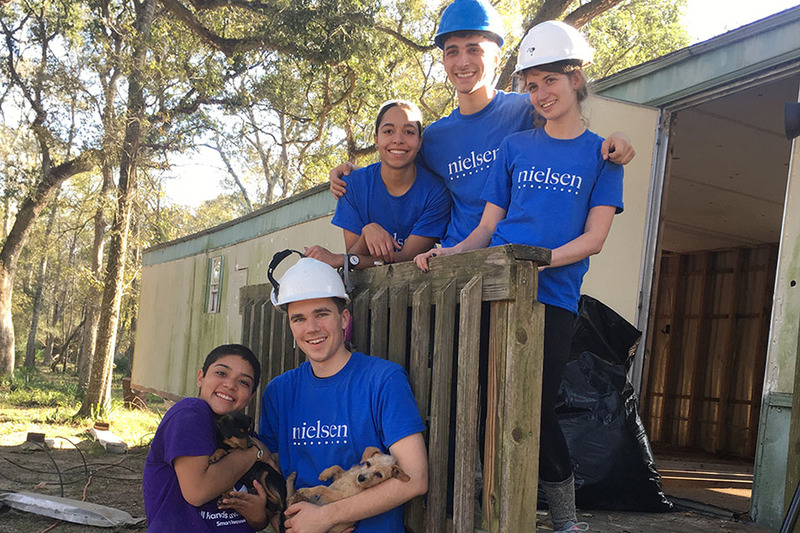 The experiences that I gained through the program have prepared me to continue to grow at Nielsen. The Operations and Technology Track is all about identifying, developing and investing in our next generation of leaders. This is a two-year rotational leadership development program with our Operations, Data Science, Engineering or Technology teams. Emerging Leader associates benefit from intensive training, leadership development, mentoring and networking opportunities. Associates will spend their first rotation working on our Global Business Services team learning project management basics. The second rotation will focus on building functional depth and managing complex projects. The third is a client facing-rotation, where associates will get to see Nielsen through the eyes of our clients. In the final rotation, associates will execute projects by getting work done through others.As an Operations associate, you will utilize process improvement methodologies such as Six Sigma and Lean to reduce cycle time and defects. As a Technology associate, you will manage the development of a metrics reporting tool throughout all phases of the software development life cycle. As a Data Science associate, you will perform qualitative and quantitative analyses on data to help “tell a story” or determine the answer to a client concern. As an Engineering associate, you will create technology solutions for the latest consumer electronic products, so Nielsen can measure how they are used to watch content or buy goods. We offer off-program placement into high visibility project and program management roles across these four tracks: Operations, Data Science, Technology and Engineering. Associates are based in Tampa, Fla., Chicago, Ill., and New York City. International opportunities are available for top performers. The Emerging Leaders Program is supported by leaders throughout the organization and has provided a platform where I’ve been able to take on valuable roles outside of my comfort zone. This has enabled me to develop new skill sets that are enhancing my growth as a leader. The Emerging Technologist Program focuses on developing and investing in the next generation of technical and scientific experts within Nielsen. This two-year accelerated technical development program places associates within our Data Science or Technology teams and provides intensive training, technical development, mentoring and networking opportunities. Rotations are one year in length. 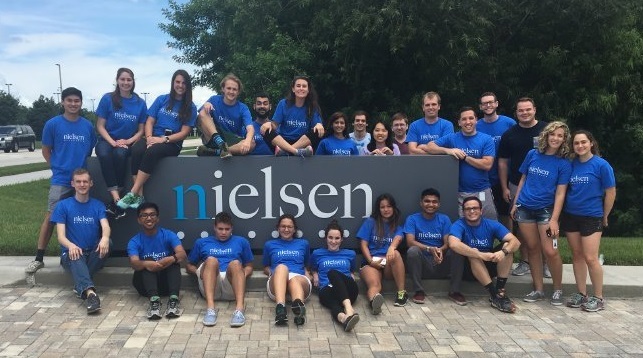 During the first rotation, associates will grow their technical understanding of Nielsen’s solutions through multiple assignments. The second rotation focuses on building a technical depth. Our rotational Technology curriculum includes research, architecture, design and development solutions for our global clients. Our Data Science curriculum includes machine learning, statistical modeling and behavioral methods. Following the program, associates will continue to build technical knowledge within the same or different business area. We offer off-program placement into the following senior-level technical roles: Developer, Architect, Data Scientist and Engineer. Rotations for this program are typically based in Tampa, Fla., Chicago, and New York City. Internship opportunities are offered in each of our business functions and take place in the summer for 10 weeks. As an intern, you will be given challenging and impactful project work, exposure to senior leadership, and professional development opportunities. 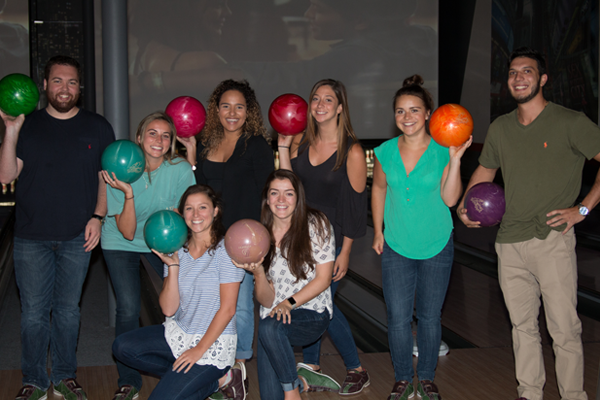 Interns are a key pipeline into the full-time Early Career Programs and other roles at Nielsen. Internships can be based in any of our major hub offices or client sites.